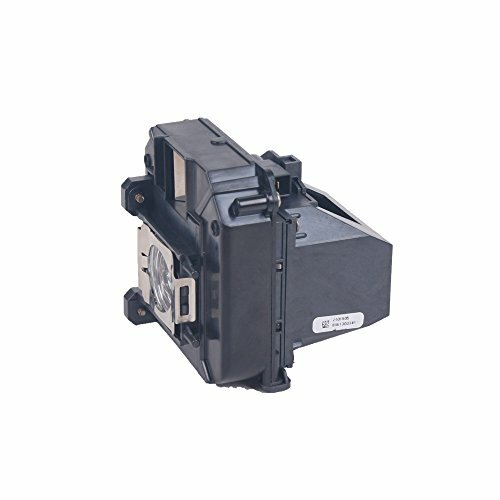 Replacement Lamp With Housing for Epson EH-TW6000/TW5800C/TW8000/TW6100. The professional replacement lamp provides clear and bright pictures for home theater, school presentation, business meeting etc. This projector lamp brightness can be up to 80% of original lamp. The temperature will be high due to the new bulb is just starting to work. All products pass strict quality inspection before delivery. We offer every customers 180 days warranty. During the using time, if you meet any questions or concerns please free to contact us, we will be happy to provide you our assistance. If you have any questions about this product by LAMTOP, contact us by completing and submitting the form below. If you are looking for a specif part number, please include it with your message.